Want to have access to flavor and taste improving herbs all the time? Do you enjoy gardening? If you say yes to both these questions, here is a list of top 10 must-have culinary herbs that you should grow in your herb garden indoor. Basil is great for cooking and lending anise-like flavor and an intense clove-like aroma to your cuisines. The herb is packed with medicinal benefits, including anti-arthritic, antioxidants, insect repellent and anti-inflammatory. The best time for growing basil is early spring. When picking leaves from your plants, be sure to remove the flower stalks from mature growth for the freshest basil leaves. A native of Northern Africa and Southern Europe, lemon balm can be used in place of lemon peel to flavor soups, sauces, salad dressings, seafood and many recipes. The herb is rich in antioxidants and found as a popular ingredient in many anti-aging products, herb teas, dietary supplements, and ointments. Oregano is an ancient culinary herb known for its pungent, spicy, woodsy flavor that pairs well in many food preparations. 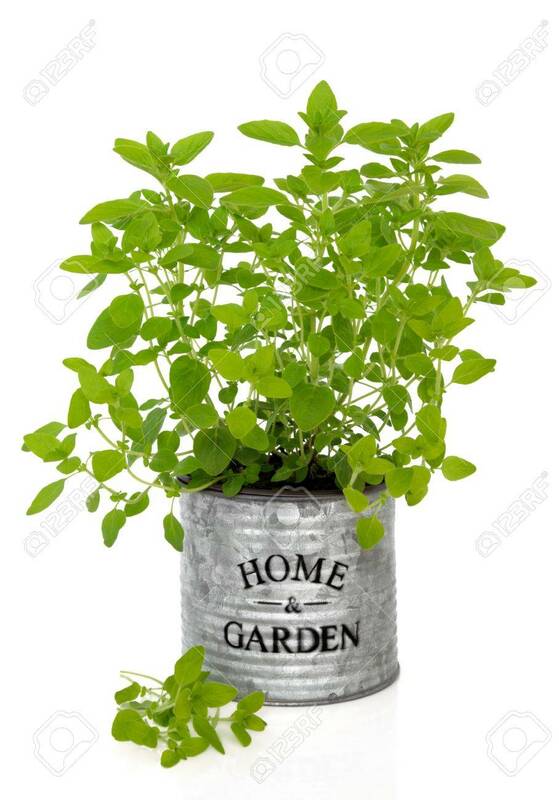 Oregano plant grows well in containers when given enough warmth and light. You can grow it from seeds or a cutting from a healthy plant. This year-round herb makes a great addition to spice up pesto, veggie dishes, salad dressings, and more. The herb retains its flavor and bright color even when pureed. Besides culinary benefits, parsley is also a powerful natural anti-bacterial, anti-inflammatory, and antioxidant that can bolster your immune system and treat bad breath. 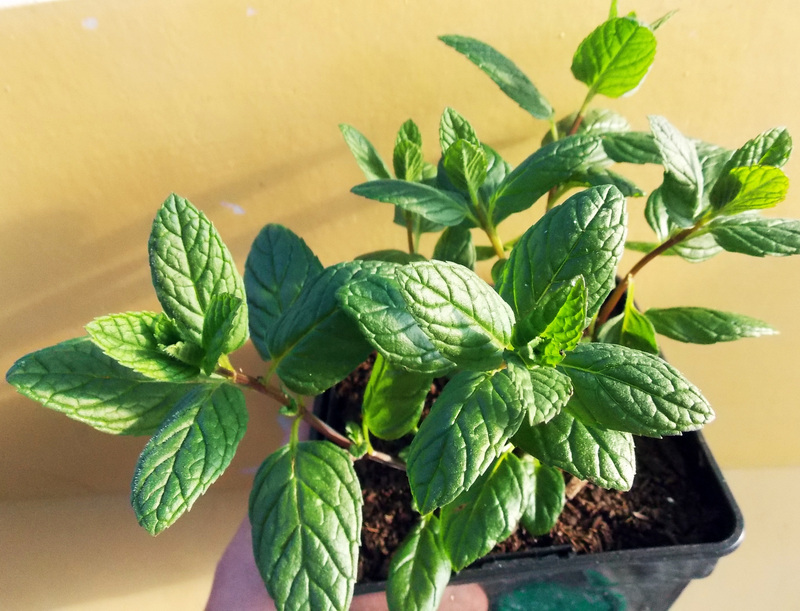 Grow peppermint in your indoor herb garden because peppermint oil is packed with medicinal values; dried peppermint leaves can give an interesting flavor to sauces and salads; chopped mint leaves make an excellent garnishing agent, and springs of peppermint make amazing garnishes for any drink. 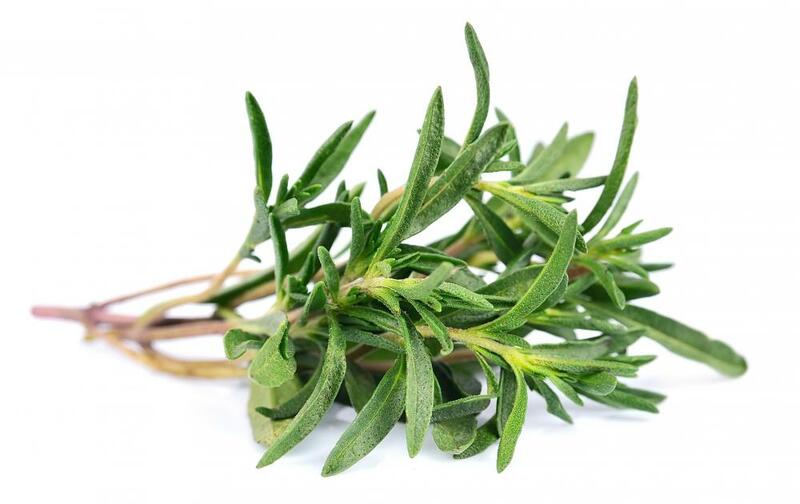 This low-growing herb chases spotlight when used in combination with other herbs like parsley and rosemary leaves. You can use thyme for seasoning meat, particularly pork and poultry, but also improves the flavor of soups, stocks, tomato-based sauces, and cheese. Make sure you grow this perennial spice in a dry and warm place. If you are a new gardener, growing chive will boost your confidence as this herb is easy to grow. 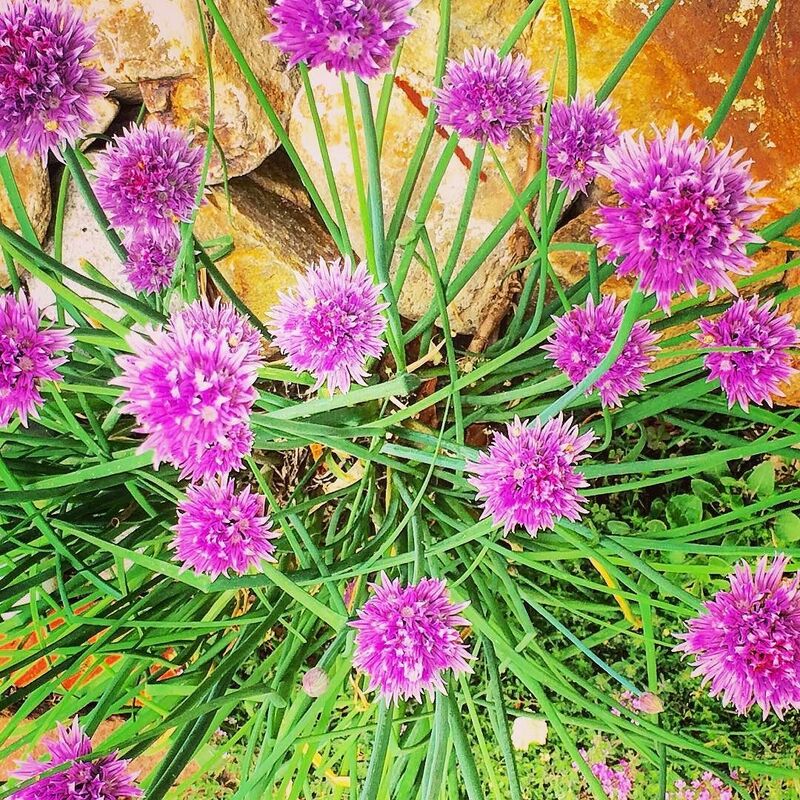 Chives possess a light onion flavor. You can use its long hollow green leaves for garnishes, salads, vegetable stocks, creamy sauces, egg dishes, potato recipes, mayonnaise sandwiches and more. This attractive looking plant is your best alternative to dubious store-bought artificial sweeteners. This perennial plant survives only in milder climates. 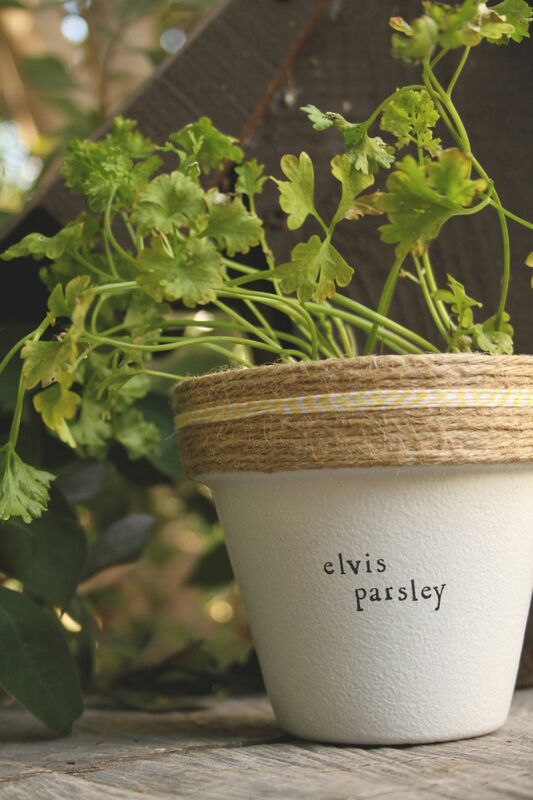 You can grow Stevia in your herb garden indoor for the summer. Chamomile is world’s most widely consumed herbal tea ingredient that people are using for thousands of years. Coming to its medicinal values, chamomile helps to settle inflammation, treating fevers and cold, calming nerves and upset stomach due to its anti-inflammatory benefits. Known for its sweet, resinous flavor, rosemary is an evergreen perennial shrub and a herb garden indoor. Its needlelike leaves feature lemon-pine flavor that enhances that taste of lots of dishes. Rosemary accentuates the taste of tomato sauce, pizza, pork, detox smoothies, and focaccia. This herb has a strong flavor, so make sure you use it light-handily. You can grow most of these herbs from seeds and plants’ stalks using your basic indoor herb garden kit.